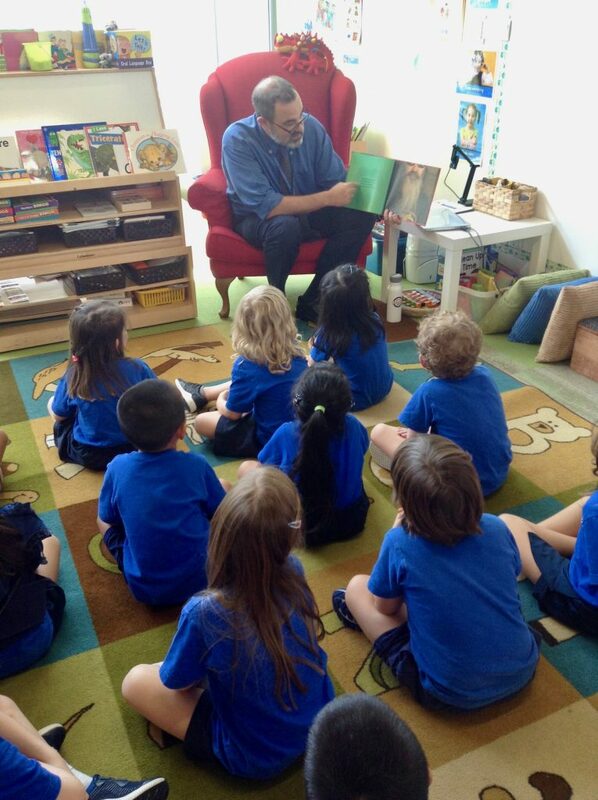 I’m always happy to have the opportunity to read to different classes at school. This week I was in Carolyn Curtis’ class reading one of my favs. Our librarian Suji DeHart gave me Everything’s Better With a Beard for my birthday, and I have been reading it at school ever since. The children love the silly nature of the book and always laugh a lot. Thank you Carolyn Curtis for the photo!